In boardrooms across the country, advertising execs are scratching their heads as they try to figure out exactly how to make something “go viral.” They know what it means, they know it has potential — but they can’t quite figure out how to make it happen. Author and marketing specialist Jonah Berger has the answer — and it’s a lot simpler (and more scientific!) than anyone thinks. In his book Contagious: Why Things Catch On, Jonah breaks down the key aspects that make something shareable. 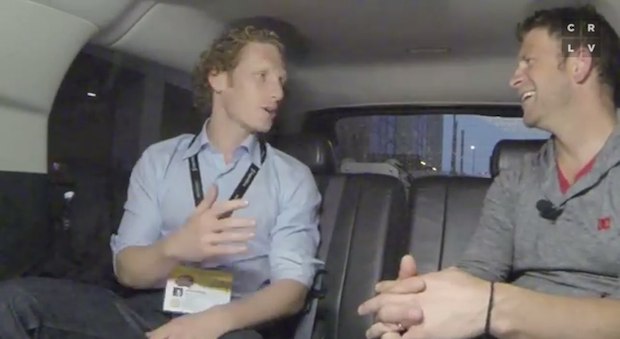 During SXSW, he shared some of the tips with CreativeLive co-founder Chase Jarvis. Learn more about the science of social sharing with Chase and Jonah here.